*Includes cuticle care and regular gel color removal or Kyou Beauty nail art removal. +$40-$50 for Gel X Nail Extensions with any Japanese Nail Art Set. 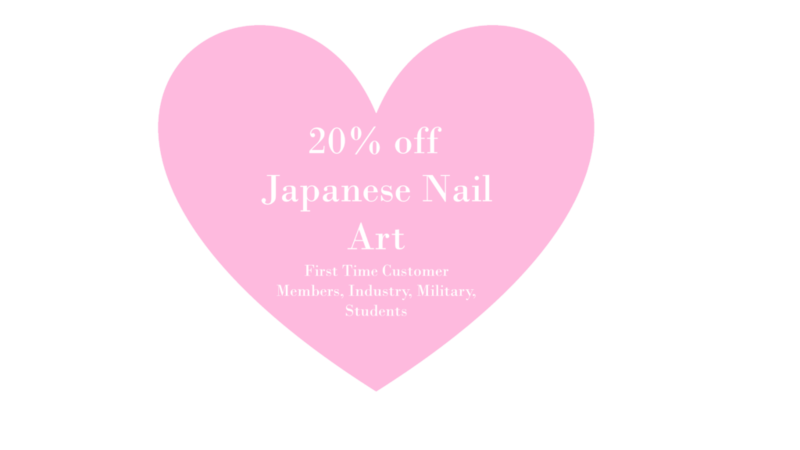 **$25 Annual Membership** One time fee of $25 to get 10% off Gel X & 20% off all other nail services, 20% off facials, 10% off waxing services, and $5 off every lash fill for 12 consecutive months.